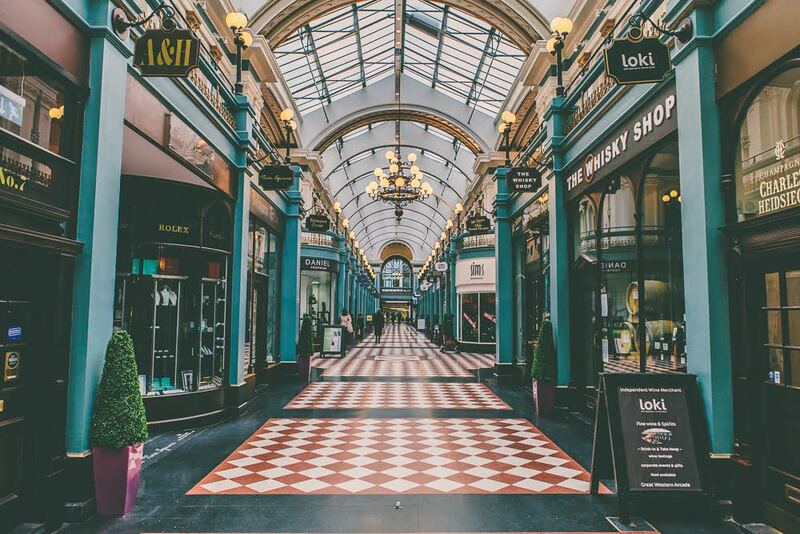 Birmingham, the city of a thousand trades, the home to so many dynamic, creative people, we are nobody's second city, we are out there leading the race in so many fields. One of the fields we're in gold medal position for is photography, the talent pool is endless. We decided to do a piece on the 'magnificent seven' but we could of so easily covered 20+ photographers (and we probably will in the coming months). For now please admire the work of this seven, if you're a budding photographer check out their sites, follow them on social media and be inspired, enjoy. I’m a Birmingham based architect and photographer. My love of photography started when I was a teenager, when I learned the basics of manual shooting with a film SLR. I’ve since advanced to a DSLR, and am now the proud owner of an ever growing collection of lenses, which help me to indulge in my pastime! 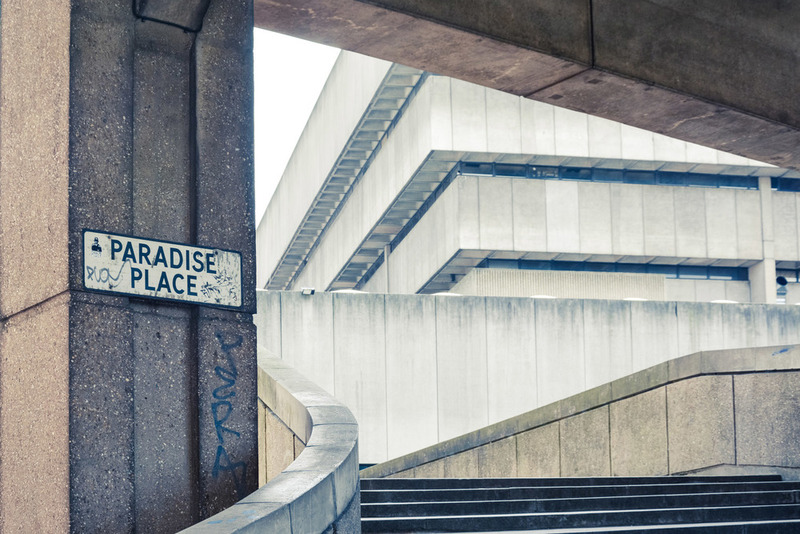 The majority of my work showcases Birmingham and its diverse architecture. I'm probably most well known for my series of ‘retrospective’ shots, which look at how the city has changed over the past 100 years, and compares archive photographs with their contemporary locations. 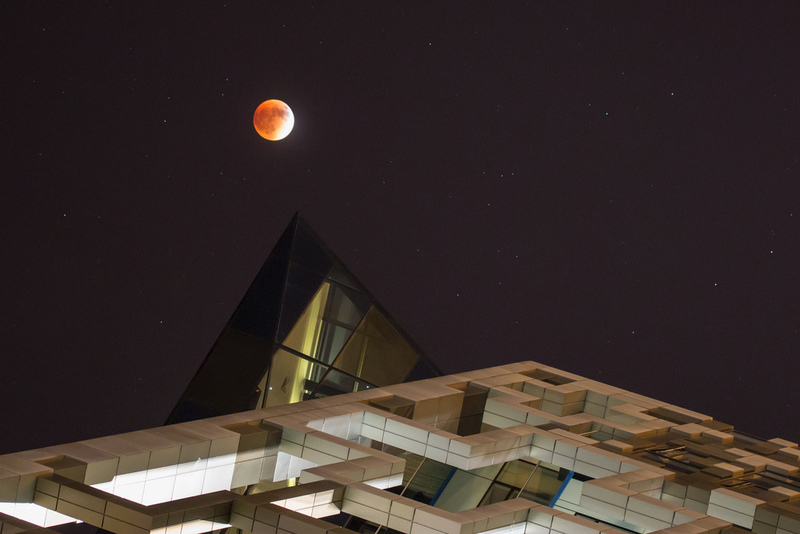 I’m proud to still live in the city where I was born and bred, and enjoy sharing my shots of Birmingham online. I like to think that my photographs go someway to helping people to see the city in a new light, and I am pleased to work alongside other local artists to contribute to the new wave of positivity that Birmingham is currently experiencing. More recently I have undertaken several commissions in the city centre, and also had the honour of being featured as a worldwide ‘suggested user’ on Instagram. Over the past 12 months, I have helped to organise a series of ‘instameets’ across the city, working with Canon, Visit Birmingham and IgersBirmingham. More of these are planned for the coming year, so please follow me on Instagram if you would like more information. Here are my 6 favourite shots from 2015. I am a freelance photographer living in Birmingham with a strong passion for nature, travel and portrait photography. I have been interested in this craft for nearly two decades as my main inspiration to become a photographer came from reading National Geographic magazines every month whilst still at school. Originally from Puebla, Mexico, and with a background in biology, I initially started snapping and learning with film cameras and then reluctantly moved to digital. Having had a few opportunities to develop my own films and absolutely loving it, I was skeptical about the whole digital process. Little did I know how much I would later love it and even love the much simpler mobile photography editing process. I initially gained basic photography knowledge from courses but most of my digital skills are self-taught. Having tried multiple online platforms to display my images I finally felt compelled to give Instagram a go in January 2014 and was immediately hooked. For that year most of what I snapped were mobile shots and they were mainly posted on Instagram. This also was influenced by the fact that a recently purchased DSLR had to be returned to the factory for repairs multiple times but that’s another story! At the end of January 2015 I attended my first Instagram event (also known as instameet) organised by Visit Birmingham. One of my images taken at this event was shortlisted for an exhibition at the Ikon Gallery, this was incredibly exciting as I had never entered a contest before. What I didn’t realise was that the images I had been posting that day (and maybe the days before) would catch someone's attention from Instagram. Less than a week after attending the instameet, I woke up one day bombarded with Instagram notifications on my mobile and after initially making my account private thinking it was some kind of cyber attack, I found a message directly from Instagram congratulating me on becoming a Suggested User for the app. From there everything changed and the number of followers of my account grew from less than one hundred to tens of thousands. Since that day I have attended multiple instameets (including an instameet abroad). Several of my images have earned her prizes at instameets and a few were displayed at the Ikon’s ‘More Birmingham Instagram Showcase’. One image was featured by the BBC News England website and their @englandsbigpicture Instagram account. I have been named by Birmingham Mail as one of the Birmingham Instagram accounts to follow List, an extraordinary honour. 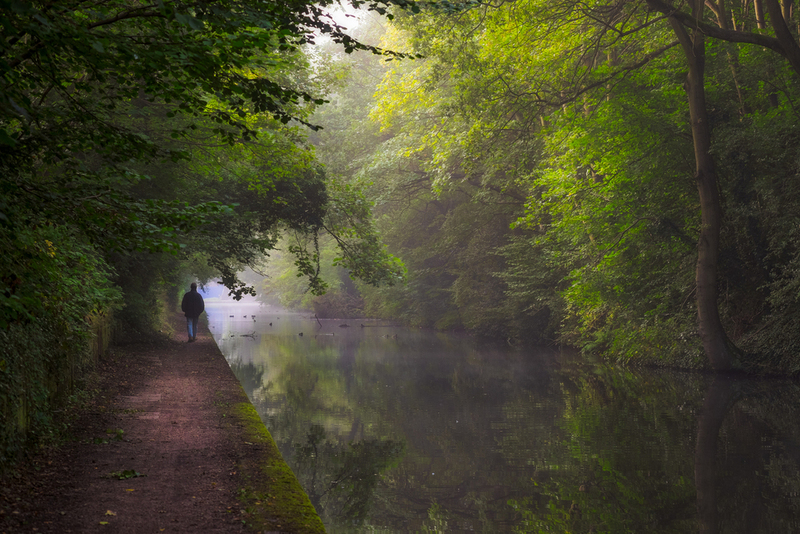 After submitting three images to BBC Britain to be considered for being a Britain Insider for Birmingham and the Midlands, I was thrilled to be selected to post photos on their Instagram and Twitter accounts about all interesting events, people and places that can be found in this wonderful part of England. Both accounts have worldwide audience. Apart from Instagram I have had some of her images posted to Flickr chosen to be printed by both Birmingham Mail and Birmingham Post. 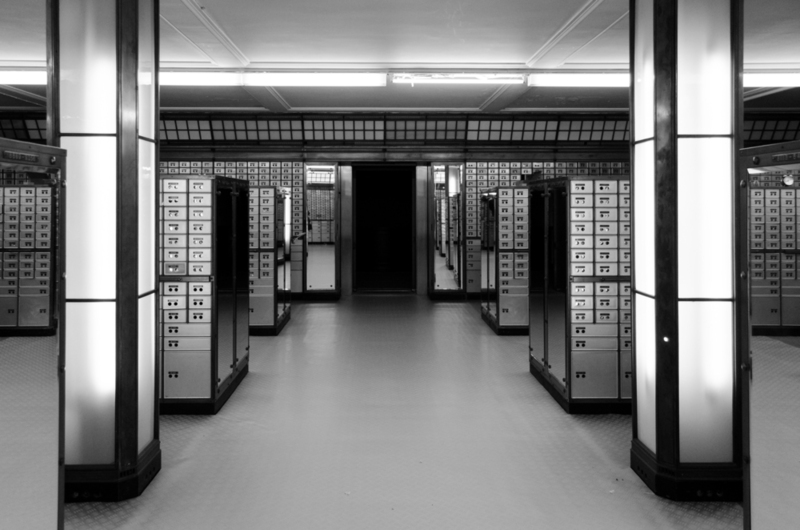 I have also had relative success posting to Steller, VSCO and 500px. At present, I am available as a portrait photographer for people and pets. I do commercial and event photography and I am also available as a wedding second photographer. I was born in Longbridge in 1981 and grew up on a council estate. We never had much but one of my early memories was running around with a little plastic Olympus camera and pretending it was some sort of weapon for sucking in scenes. Nearly thirty years later and not much has changed, though in truth, I have only taken my photography seriously in the last couple of years. 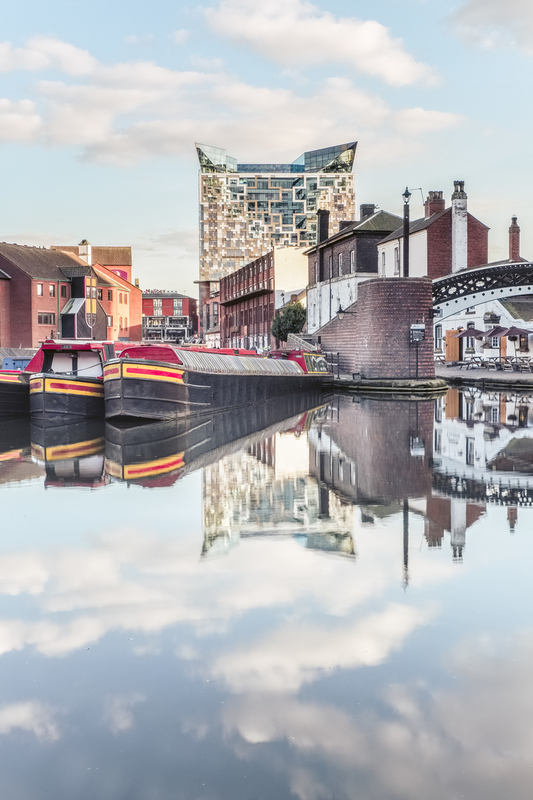 I have lived in Birmingham all of my life and love pretty much everything about it from the big, glass fronted modern architecture of the City Centre to the gritty suburbs where one wrong look could get you in serious trouble. The City has a strange feel to it, all walks of life rubbing shoulders with each other making it a really unique place to live and offering endless photographic opportunities. Although I have other areas to my photography, it is hunting early morning light, stunning sunsets or just unique scenes around the streets of the City Centre that I really enjoy. I flit between big, brash urban landscapes utilising available light and dark, moody black and white images with no real attention to conventional rules of composition or regard for technical perfection. Being self-taught and not having the best eye-sight has really helped me produce my own unique take on our very special city. In the near future, I hope to venture further afield and try more conventional landscape photography to hopefully allow me to travel more. However, Birmingham will always be my home and the rapidly changing City will always provide me with fresh material and fulfil my passion to prove that it is an incredible place to live. I’m a professional photographer working out of Birmingham, and I’ve spent the best part of 10 year honing my craft as a landscape and urban photographer, sharing my work across the globe, exploring the world as well as my immediate surroundings. 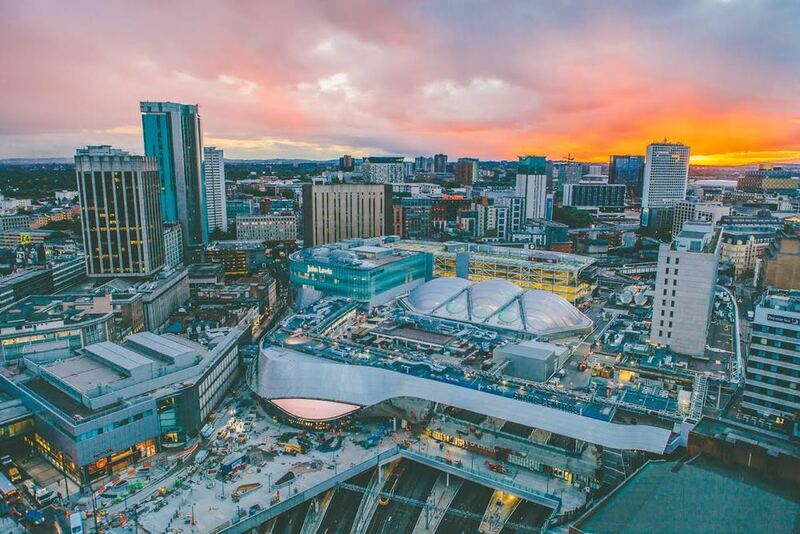 I moved to Birmingham permanently in 2012, but spent many years living in the city before then, first arriving as a teenager in 1999 and witnessing one of the biggest eras of change in the Birmingham cyclical history of regeneration. Although not traditionally a city dweller, I decided to make friends with Birmingham by hitting the streets and exploring during the golden hours of light in the morning and evening, and slowly fell for the city and it’s people. Ever since I’ve been determined to show the beauty Birmingham has to offer, from the architecture to the parklands that I hold so dear. I shoot for many local organisations, and continue to marvel at how much the city gives to those who a proud to reside here, whether native of not. I live in Acocks Green and love wandering round Birmingham with camera in hand, shooting my home city. I have been serious about photography for almost ten years, learning the ropes shooting live music and weddings, before slowly taking more interest in shooting the urban landscape too. When I'm not pointing my camera up at the corner of a building, I am usually on the lookout for interesting details or bits of beautiful old architecture. I am an active member of the Birmingham Instagramers community, and was a suggested user on Instagram in January 2015. Aside from shooting pictures of the city, I also photograph gigs for www.brumlive.com, play in the loud rock duo Wave and have recently launched my own music podcast - Dave's World. 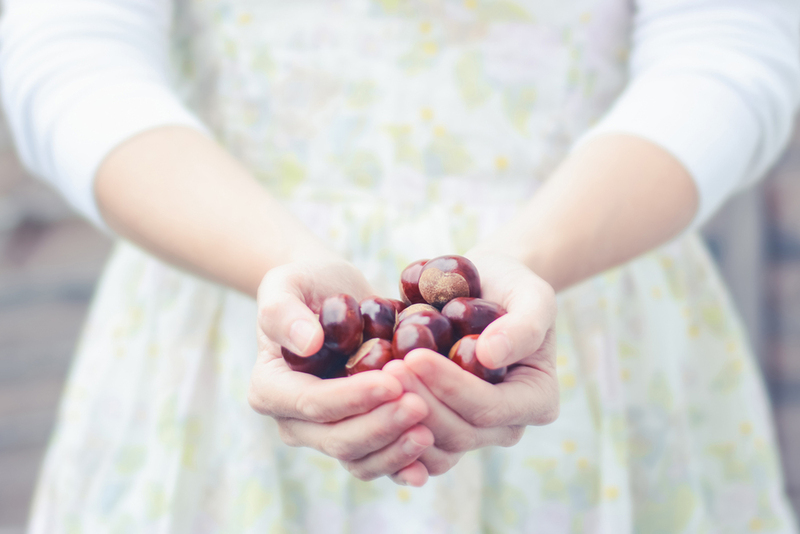 Hi, I’m Helen and I love photographing everyday moments and the simple things in life. I started out in photography four years ago by carrying out a daily photo project, and it was through this that I developed my own style. I continued to undertake new photo projects and, as my work started to be featured in various places, photography became a much bigger part of my life. Photography has helped me get to know and love Birmingham and its people even more. When I’m not carrying around my DSLR, as an Instagrammer I’m always shooting photos and video with my iPhone. I like to share my photography adventures and the lessons I learn along the way on my blog. 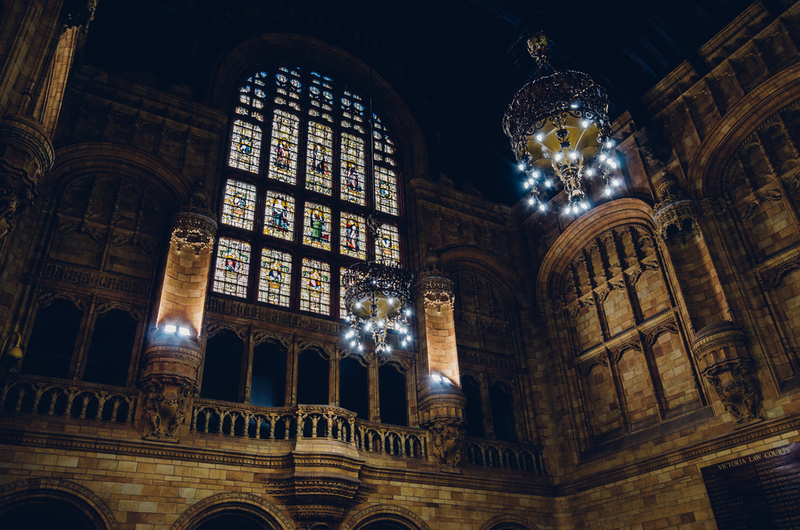 I find inspiration in everything around me, whether it’s landscapes, nature, people or the city. I enjoy spotting and capturing the little details, and I try to show every day things in an interesting way. 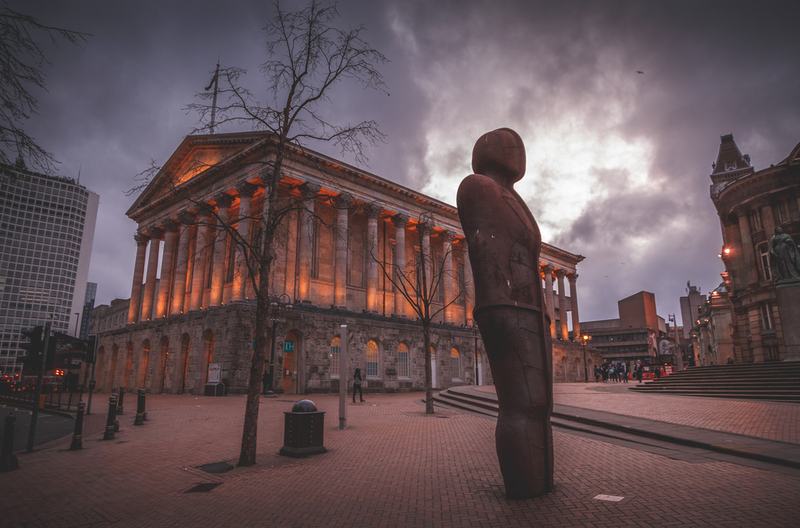 Most of all, it’s great to be a part of Birmingham’s growing photography and Instagram community; 2016 looks like it will be another exciting year for the city! Known as Dammo. I am an adopted Brummie and enjoy wandering around the city on my way to and from work. I will often take detours and explore different parts of the city. The majority of my photos happen early morning or late afternoon. I also love taking pictures when I am entertaining visitors to the city or if I am enjoying an evening out with family, friends or work colleagues. Always carrying a camera allows me to capture the soul of the city and share it with others. It is a personal journey but I do get inspired by other Brummie photographers who make me want to improve on my own work. The city always springs surprises especially when the sun and clouds interact with the buildings. My loves are colourful skies, silhouettes against the sun or reflections in a window or canal. My photographic “heat map” includes the east side of the city and in or around the University campus. I am happy walking around and photographing most parts of Birmingham to get that picture. Just follow me and take a look to see what I love about Brum.